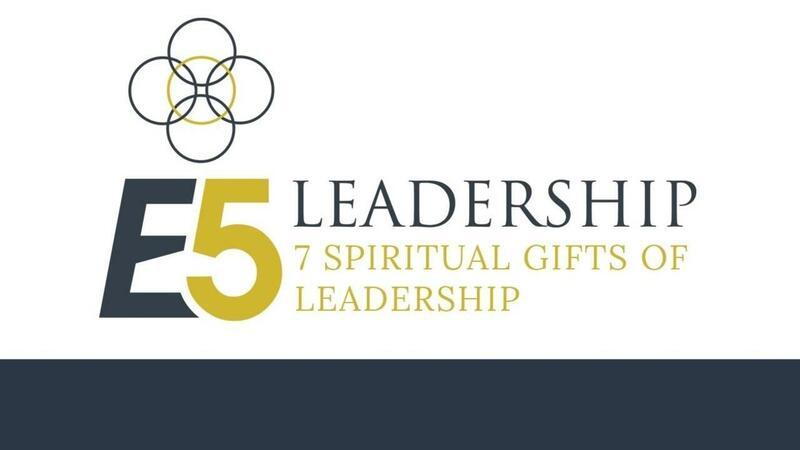 Leverage the 7 spiritual gifts of leadership to achieve greater success in business and in life. 6 transformational leadership lessons delivered in video and PDF format and 3 Coaching Calls with Mark Pierce. Uncover the two biggest growth stoppers in personal development. Learn what balance looks like and why you want it. Uncover the seven spiritual characteristics of the top 2% of performers. Get expert advice and guidance during three one-on-one coaching calls with E5 Leader CEO and Founder, Mark Pierce. Online Self-paced Video Training of Each Lesson All 6 lessons will be available to you at once and forever. Work through them at your own pace and refer back to them at any time in the future. Uncover the seven spiritual characteristics of the top 2% of performers. Solve the moral problem of the workplace and learn to live within God’s laws and man’s laws simultaneously.